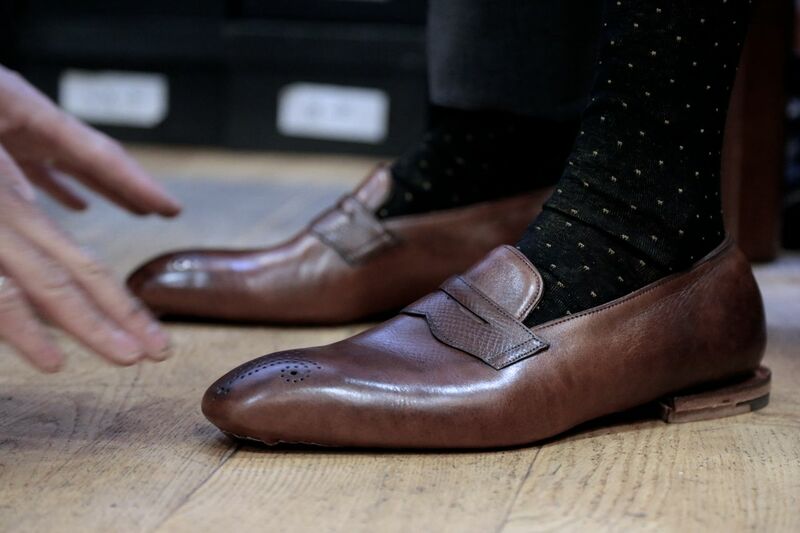 This past few weeks on The Rake website I’ve written about my first bespoke fitting at Gaziano & Girling, the sensual pleasures of Santa Maria Novella and the reasons why The Merchant Fox has a unique selling point with its bags – no one else is close enough to go down the road to Baker’s and sort out the tanning recipe for the new shade of brown. Again. You can follow the discussion on Santa Maria Novella, Gaziano & Girling and Merchant Fox by entering your email address in the box below. You will then receive an email every time a new comment is added. These will also contain a link to a page where you can stop the alerts, and remove all of your related data from the site. Simon, what are your favourite fragrances at Santa Maria Novella? I am shopping around for a simple, classic eau de cologne. Any suggestions? Thanks. Will do. Thanks very much for the tips. 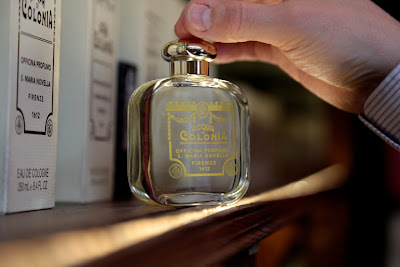 By Classic you mean the cologne named Santa Maria Novella? Also, if you were looking around for a classic and light eau de cologne, which ones would you gravitate towards (not necessarily from SMN)? You want Classico, ask in the shop. The socks are also great (Marcoliani?). Fantastic blog, brilliant style you have developed over time. Thanks!